One day after the historic Notre Dame de Paris cathedral was gutted by fire, Parisians have rallied to hold a vigil for the beloved 850-year-old church. The fight over the extradition of world-famous whistleblower Julian Assange continues after his arrest on Thursday. Many journalists have reportedly voiced their protest against the move, calling it a crime against free speech. 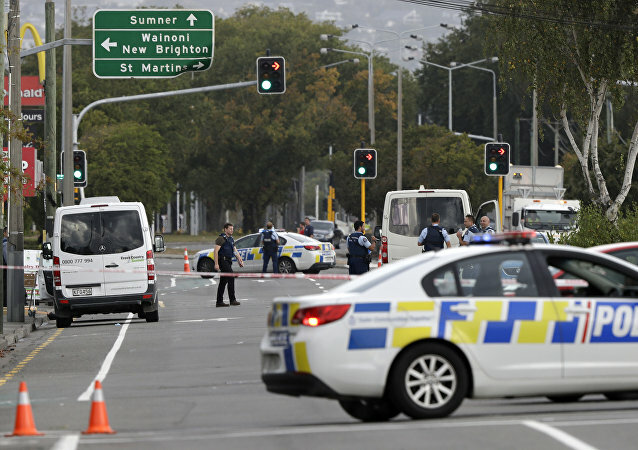 Vigils across New Zealand and the UK are being held in honor of the mosque shootings victims. 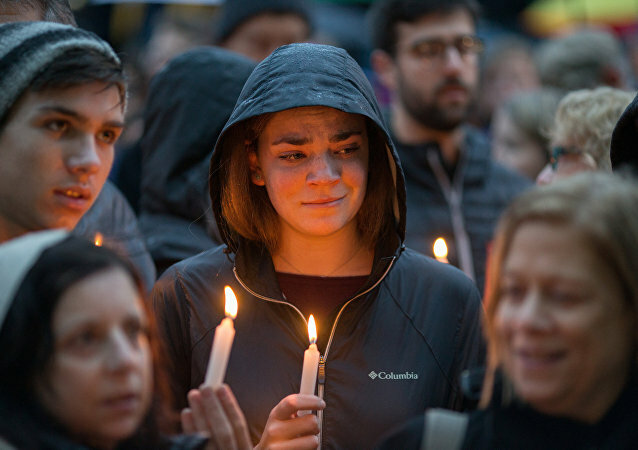 People of various religions have gathered in Pittsburgh, Washington and Philadelphia for a vigil to mourn the victims of a Pittsburgh synagogue shooting. 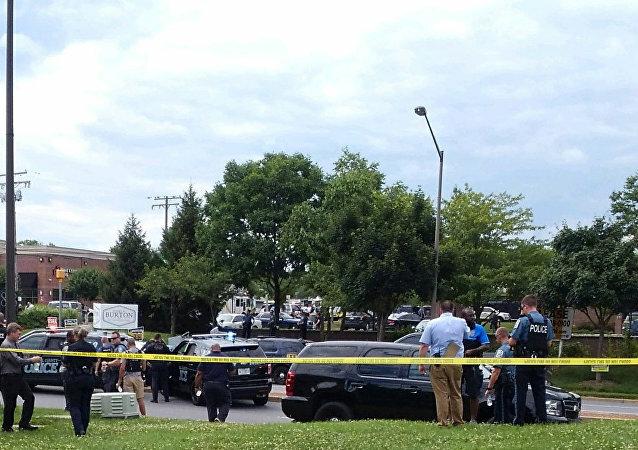 WASHINGTON (Sputnik) - Five people were killed and several others injured when a gunman opened fire inside the newspaper's office on Thursday afternoon. Thousands came out to the Pines Trail Center and Parkridge Church in Coral Springs, Florida, to honor victims, survivors and families of the Wednesday afternoon mass shooting at nearby Marjory Stoneman Douglas High School. 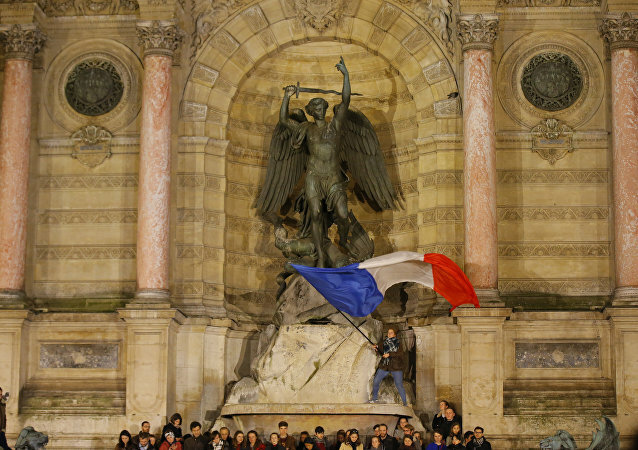 Citizens of Paris hold a vigil for the victims of terrorist attacks that rocked the French capital on this day two years ago. 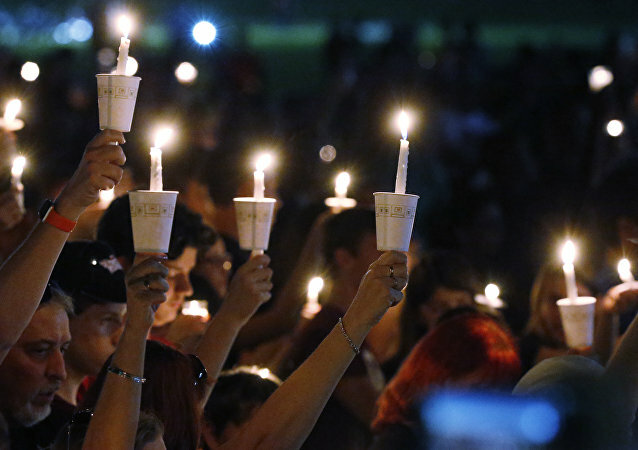 Mike Gonzales, a resident of Sutherland Springs has told Sputnik that the local community was determined to organize additional events to honor the victims of Sunday’s deadly mass shooting and grieve with the victims' families. 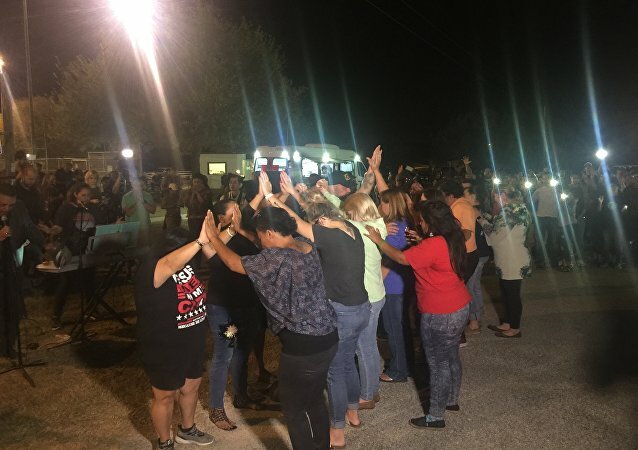 Several hundred people have gathered in Sutherland Springs to hold a candlelight vigil in honor of the victims of Sunday's church shooting, a Sputnik correspondent reported. 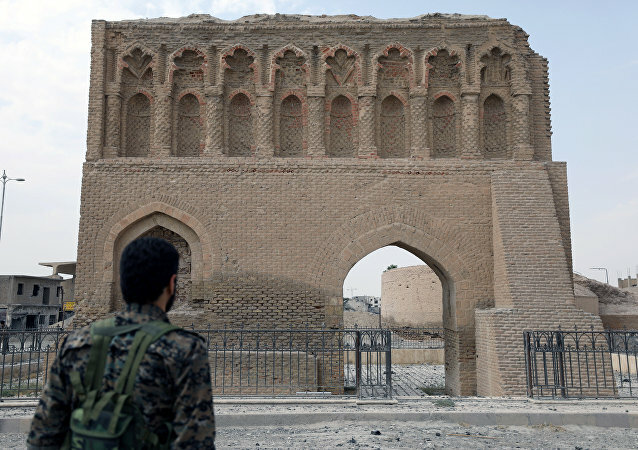 A British filmmaker has been killed in an ambush by Daesh fighters while working alongside Kurdish forces battling in Syria. A scheduled vigil in the US city of Charlottesville, Virginia for Heather Heyer, who was killed in a car ramming attack at a White Supremacist rally, has been canceled due to a credible threat, organizers said in a press release. A vigil for a woman who was killed in a car attack during clashes between far-right demonstrators and counterprotesters in Charlottesville is set for late Sunday. 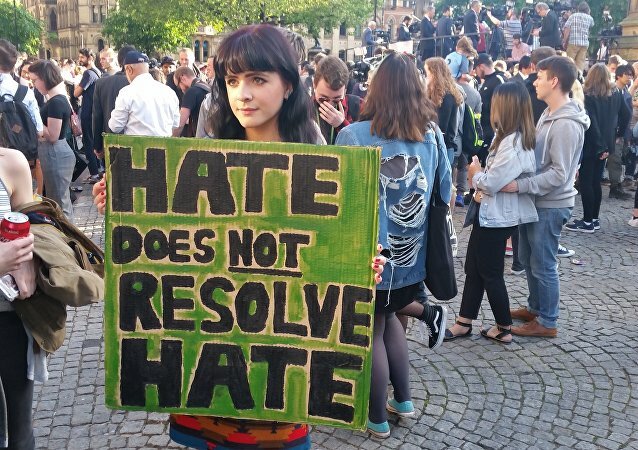 Vigils like one in Manchester on Tuesday night may seem something of a cliche, but they are the only way a community can respond to a terrorist attack. 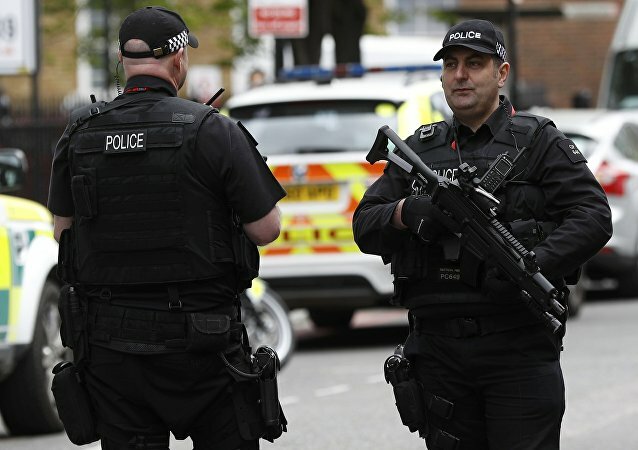 A man carrying a knife has been detained in the UK city of Birmingham during a candlelight vigil devoted to the victims of the deadly Manchester terror attack that claimed lives of at least 22 people and injured another 120 people. A gathering in memory of the victims of the deadly St. Petersburg metro explosion will take place in the city. 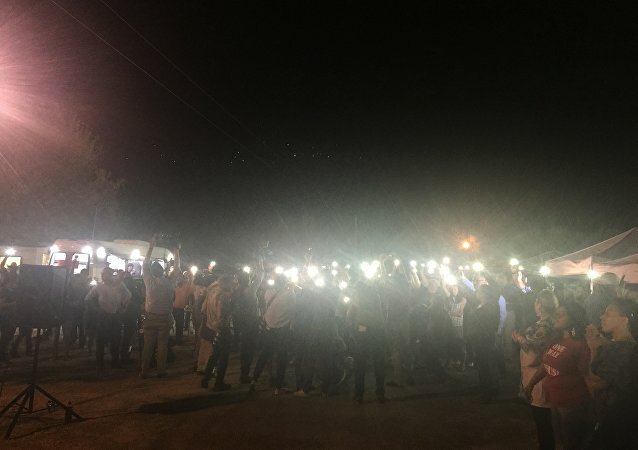 Hundreds of Brits attended vigils in memory of Labour parliament member Joanne Cox, who was shot and stabbed during a meeting with her voters in Birstall, local media said Friday. 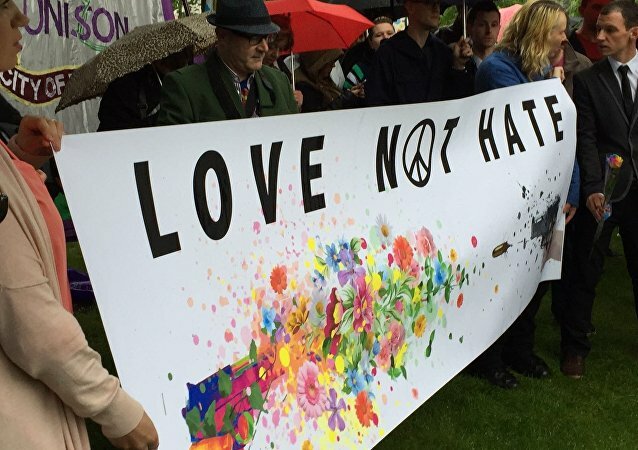 Under a grey Scottish sky thousands gathered in Edinburgh’s St Andrew’s Square on June 15, in a show of respect and solidarity for the victims of Sunday’s Orlando nightclub massacre.